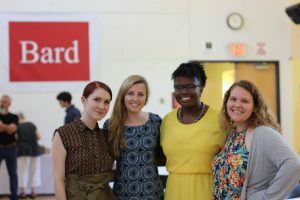 One of the most common reasons any Bard Center for Environmental Policy (CEP) student offers for selecting this program out of the many other environmental or sustainability focused graduate programs is its unique, interdisciplinary approach. We each come to CEP from various academic backgrounds – ranging from environmental studies to computer science – with the understanding that the most pressing environmental challenges are not contained within a single discipline. We realize that in order to be effective policymakers, we need to understand these challenges through multiple lenses. 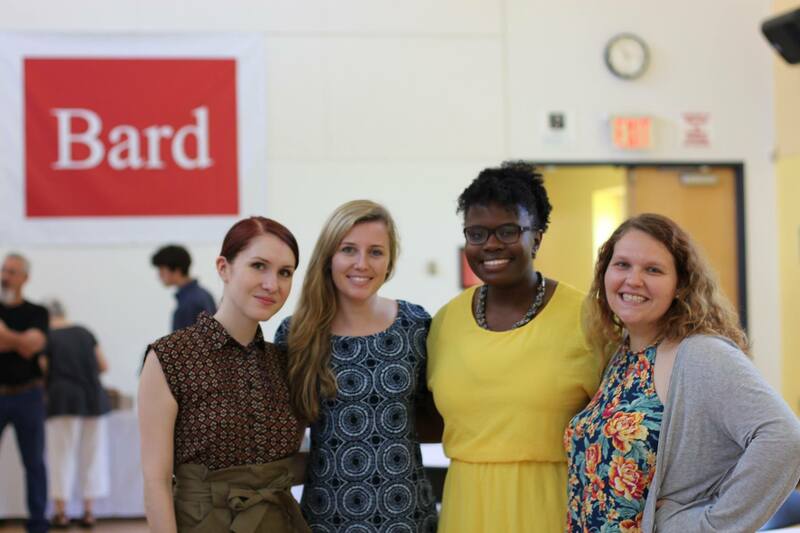 We prepare for this reality during our first year at CEP by intensively studying policy, science, economics, and law. Additionally, since our knowledge is only useful if we are able to share it with others, we study how to communicate effectively and clearly through spoken and written word. While many of our assignments are completed independently, we also spend a great deal of time working in small groups, or together as a class. By combining each of our unique strengths, such as Chelsae’s GIS skills or Joe’s Stata skills, we are always able to work through challenging projects. 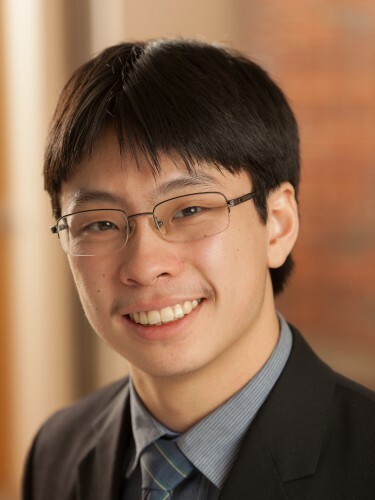 Jeremy Koo: As an undergraduate, Jeremy studied both environmental studies and music, and strongly considered pursuing a career as a musician, either as a composer or a conductor. While music remains an important part of his life, he ultimately decided he wanted to work in a space where he could address the enormous sustainability challenges that the world faces. He began his career working as a program manager for the Northeast Sustainable Energy Association (NESEA) and eventually made his way to Meister Consultants Group (MCG) in the fall of 2014. Jeremy enjoys having the opportunity to work on a constant stream of different projects at Cadmus, which acquired MCG in early 2018. Some of the projects he currently works on include managing engagement with MassCEC’s HeatSmart Mass and Solar Thermal Challenge programs and managing ongoing strategic support to NYSERDA’s REV Campus Challenge. 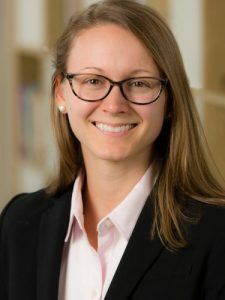 Erin Camp: Before joining Cadmus, Erin was in a PhD program at Cornell studying renewable energy systems and engineering where her research focused on geothermal energy exploration. After a fellowship, she joined Cadmus full-time and now works on a variety of projects, almost all of which have a quantitative focus, but primarily in the electrification space. She has led data analysis, modeling, and strategy and policy development for a variety of international, federal, state, and city clients, including the U.S. Department of energy and the governments of Antigua and Barbuda, Jamaica, Hawaii, Maine, and New York City, among others. One of her favorite projects involved designing a tool for the Government of Jamaica that helps them track all of the energy, efficiency, and transportation projects in the country. Between my experience at CEP and my internship at Cadmus, I have learned that while it is important to have interdisciplinary knowledge to work in the environmental and sustainability field, it is not possible to be an expert in every topic. Instead, it is more important to have a strong team of individuals that each bring their own unique skills and expertise, and can effectively communicate and work together to deliver high-quality results. I have enjoyed working with my Cadmus team and I am grateful to have learned these lessons. I look forward to seeing where this experience takes me into the future.